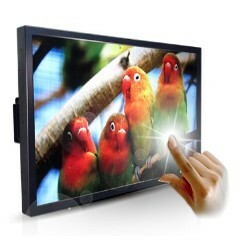 High Resolution, standard brightness and thinkness display. - Full DH(1080p) available. RS232 Remote control. 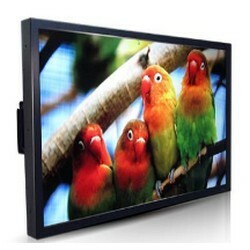 - 32"~55" TFT LCD display, high power saving and rich color range by LED backlight. 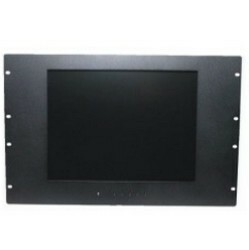 * High Contrast color TFT LCD Display support resolution up to XGA. * Power management system conforms to VESA DPMS and EPA Energy star standards. * Full consideration for touch screen installation and application. 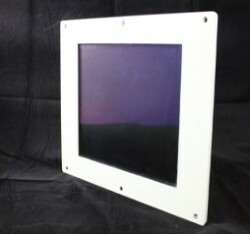 * High Contrast color TFT LCD Display support resolution up to SVGA. 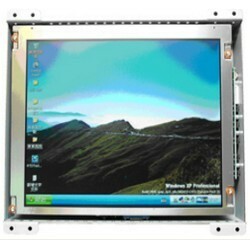 - For all brand of LCD models requested by customers. 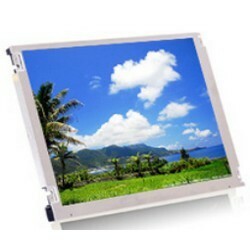 - High quality and brightness LCD to fulfill custimers' needs. 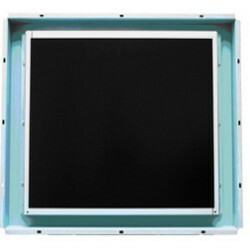 - Industrial level, digial signage and interaction advertisement application.